Winter is always an uncomfortable time for homeowners. But things get worse because other than the cold and higher heating bills; there is always the problem of basement flooding in winter. A 2014 report in the New York Times shows that over the last 5 years more homes are being affected by this problem. According to the United Homeowners Association (UHA), most homeowners call a contractor when it is already too late. To avoid this predicament, you need to understand that during this season there will be more precipitation on the surface due to rain and thawing snow during warmer days. This will increase lateral pressure against foundation walls and eventually this moisture finds its way into your basement. 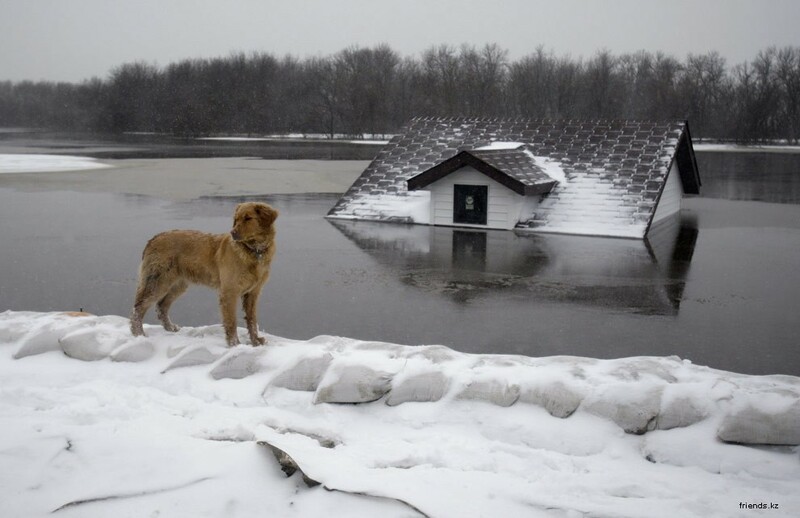 There are some homes that are more susceptible to winter flooding for some obvious reasons. If the foundation is already compromised; cracks appear and freely allow water to flow in. Other problems include sump pump failure, sewer backup, poor landscape grading, clogged downspouts, poor surface drainage and vegetation near the walls. All these increase pressure on the foundation. Well, prevention is better than cure they say, and in the case of basement flood in winter, this old wisdom aptly applies. You must call in a contractor to look at any structural weaknesses in your basement especially if there are seepage signs. These cracks need to be repaired. In addition, clean eavestroughs and downspouts to ensure effective drainage. Other solutions include external waterproofing systems for the basement to reduce any chance of leakage. The grading must also be corrected in order to slope away from the walls. Your sump pump needs to be checked before winter. To avoid sewage backup, hire a contractor to install a backwater valve. Internal waterproofing should also include a drainage system which will drain into the sump pit to complement the French tile. To avoid nasty surprises, you need to call your insurer and confirm that indeed your home policy covers flooding. If not, go for extra coverage and you are in luck because there are federally backed insurance programs available. Your home is a precious investment, but basement flooding in winter can make it inhabitable. Make sure you are ready; well, before the season starts.